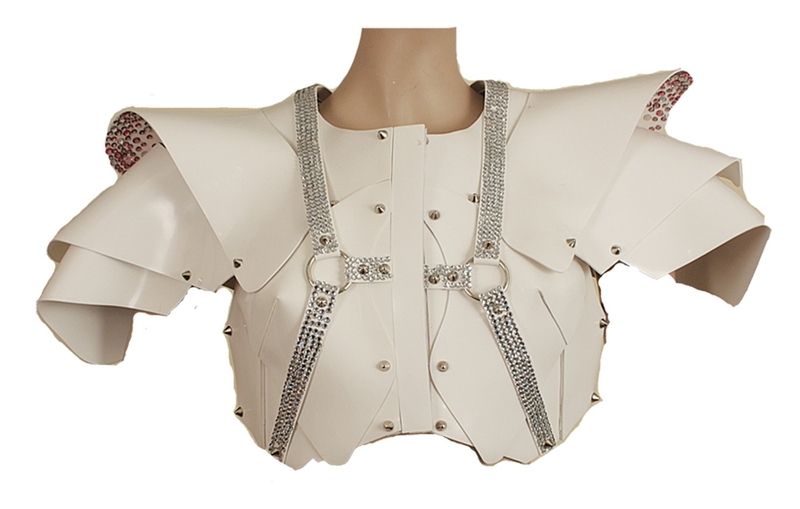 Several iconic pieces from Lady Gaga's outfits over the years will be auctioned off online on 'Gotta Have Rock And Roll'. 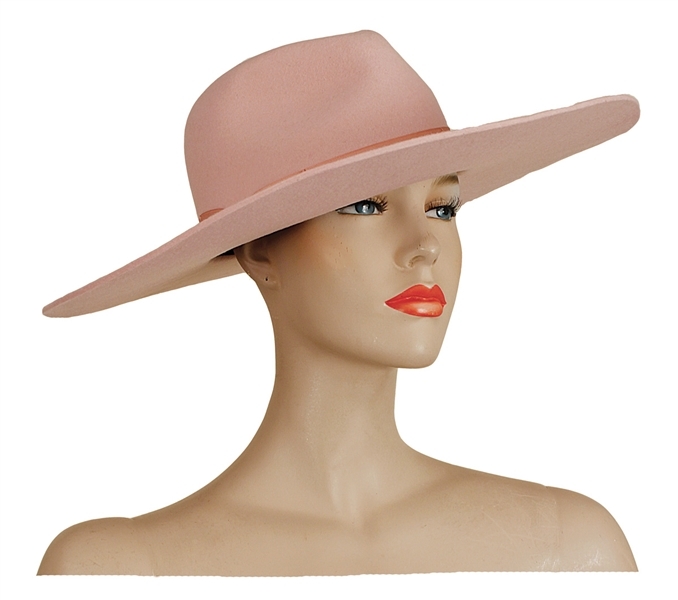 The bidding will kick off tomorrow, where you can get your hands on items such as one of Gaga's Joanne hats worn for promotion, her custom Super Bowl rehearsal jacket, a Cheek To Cheek tour gown and more! It will come at a price though, with the cheapest of the clothing items starting bids at $1500 USD. There is also an additional non-closing item, a 'Born This Way' poster from an appearance Gaga made at a Best Buy store, with bidding only starting at $50. Check out the full listing here. Good luck!